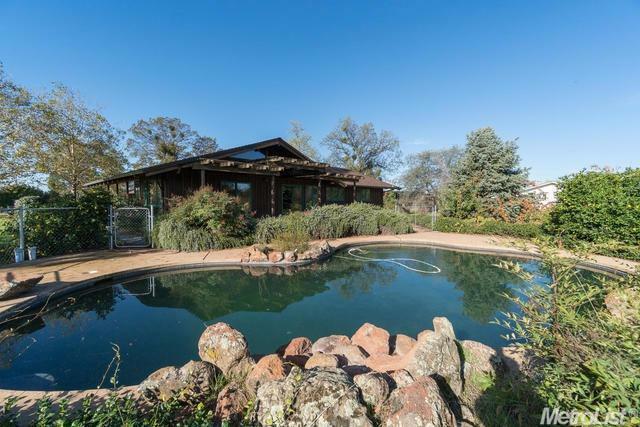 Two homes in desirable Shenandoah Valley on 10.5 acres with 8+ acres of Zinfandel and Barbara grapes! Spacious main house with a beautiful brick fireplace with insert in the family room, wood stove in master bedroom, office, basement ideal for wine from your vineyard and a new roof in 2016. Second home is a 2006 manufactured home for a caregiver, in-laws or caretaker of the vineyard. Two septic tanks and one well. Main home needs lots of TLC but the location & vineyard makes this a great buy!